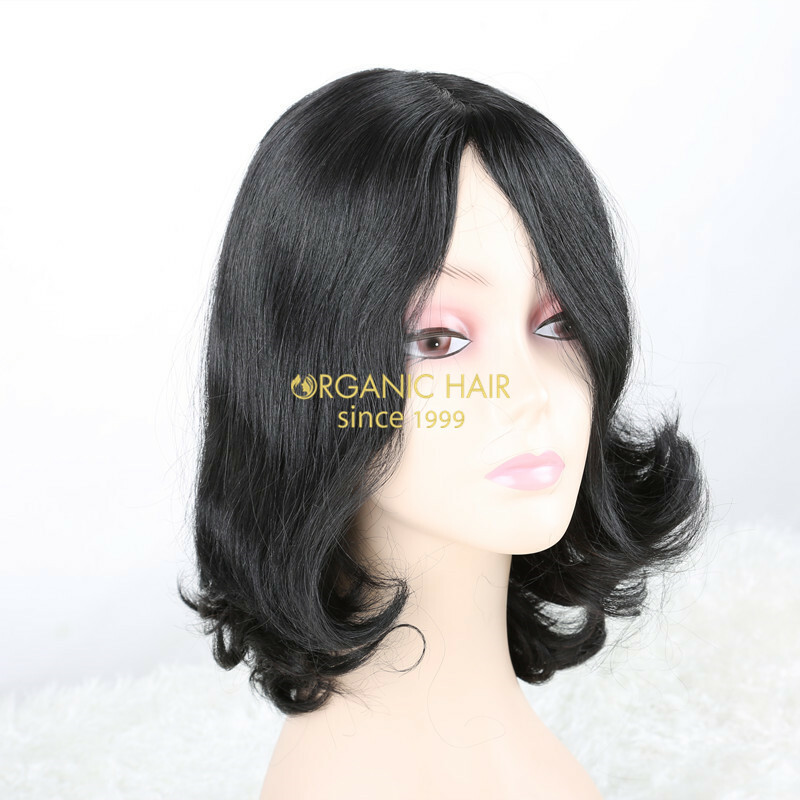 This Jewish wig we use the high quality Russian hair material made, the cape size we can do S,M,L size according your request. The skin top size is 4*4'. If you want more large size , we can do custom order for you. The weight is 180g-230g kosher wigs. 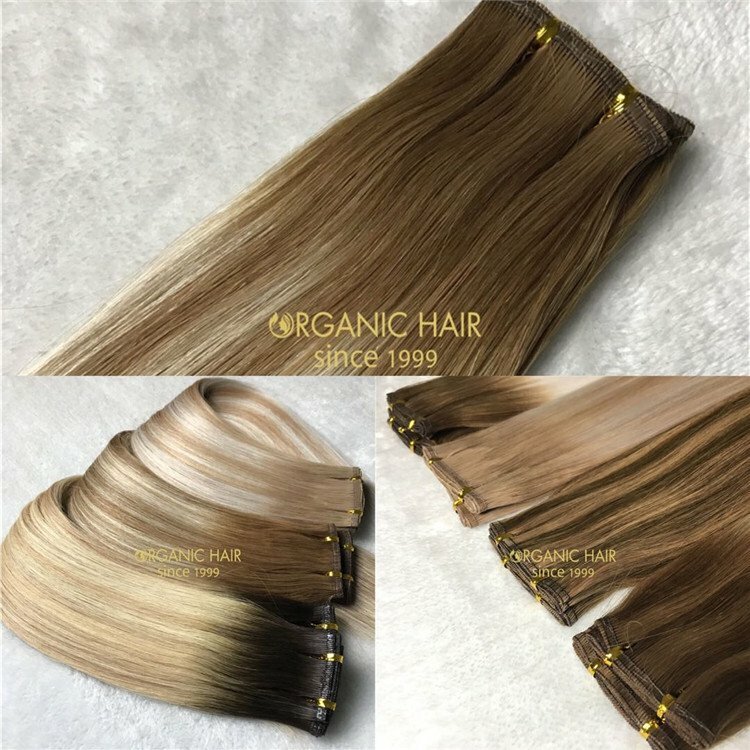 We have large stock , can send out very soon, the kosher wig with brown color, ash blonde color, jewish wig blonde, all hot sale hair. We also can doing wig for you use your hair material. 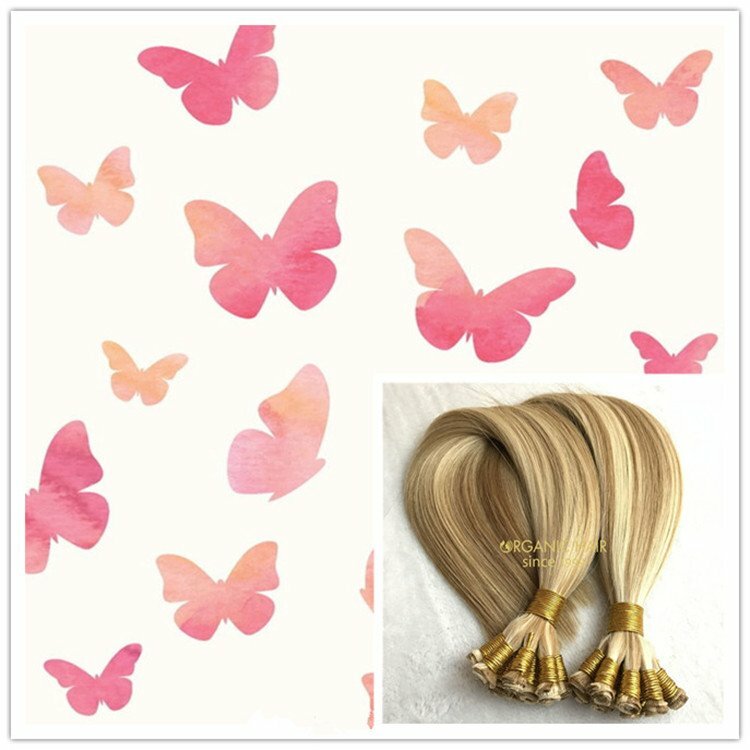 Some our client send us the wigs material from European, and we doing the wigs need about 25-30days time. The quality is super good. 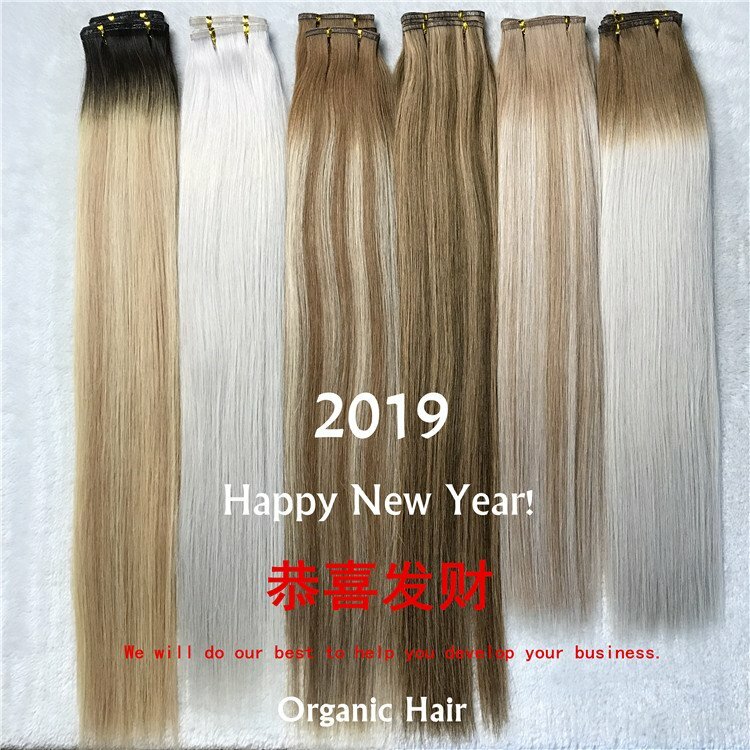 Jewish wig in New York is a hot sale place, also in Mid east, european, you can find our organic hair jewish wig so easy. when the cap is worn, hair keep nice . always get good feedback . 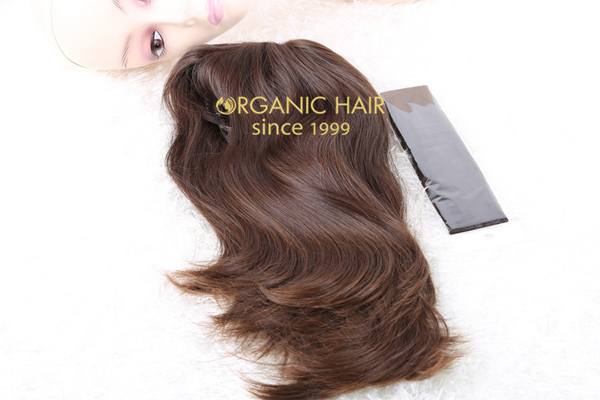 only use high quality of hair , European hair , Braizlian hair, Russian hair etc. 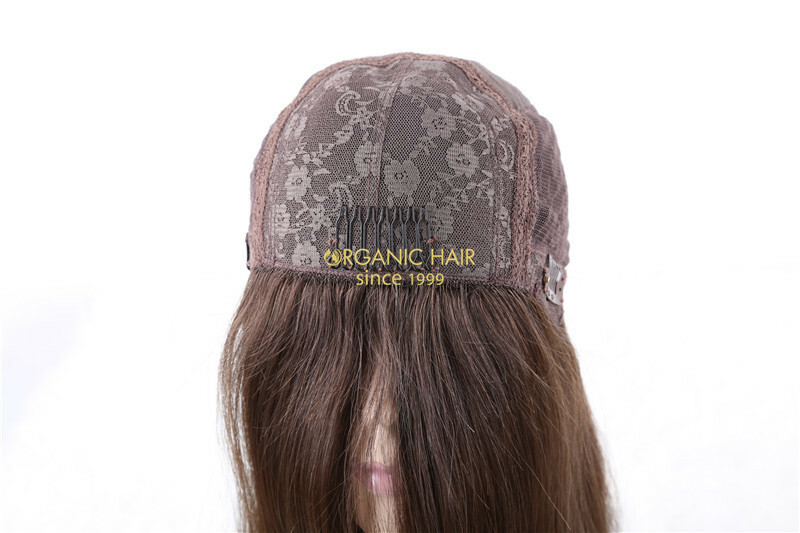 The cap is usually with silk top on front , and machine made wefts on the back . the hair is 100% unprocessed , looks gorgeous . Jewish wigs uk, jewish wig store are easy to find our wigs. We also can do the jewish with curls. 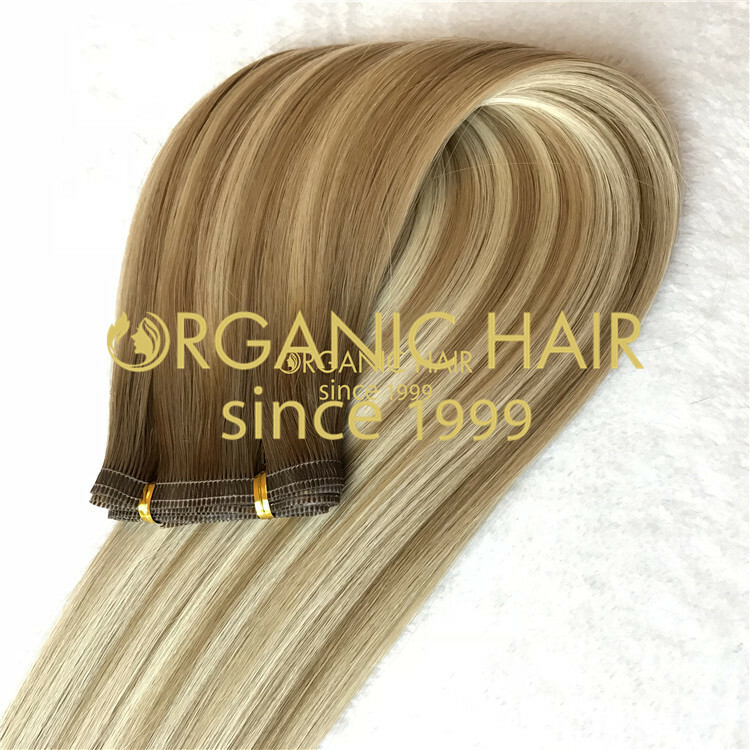 The lightest blonde, brown, natural color very hot sale. Jewish wig tradition, jewish wig for sale in our factory until 2017. The Christmas and new year gilf do you ready to buy ? 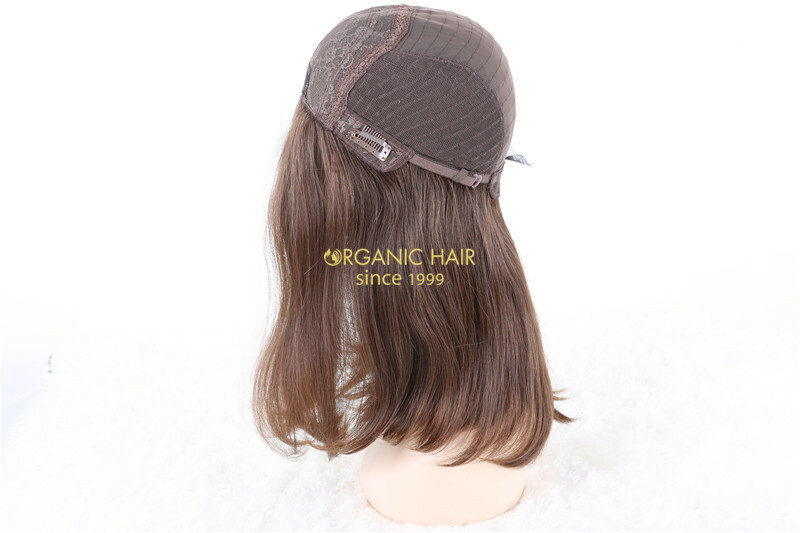 The jewish wig salon is hot sale our Jewish wig, jewish wig wearing very easy and natural , we welcome jewish wig buyer contact us for a a further talk. Jewish wig very popular for white market . 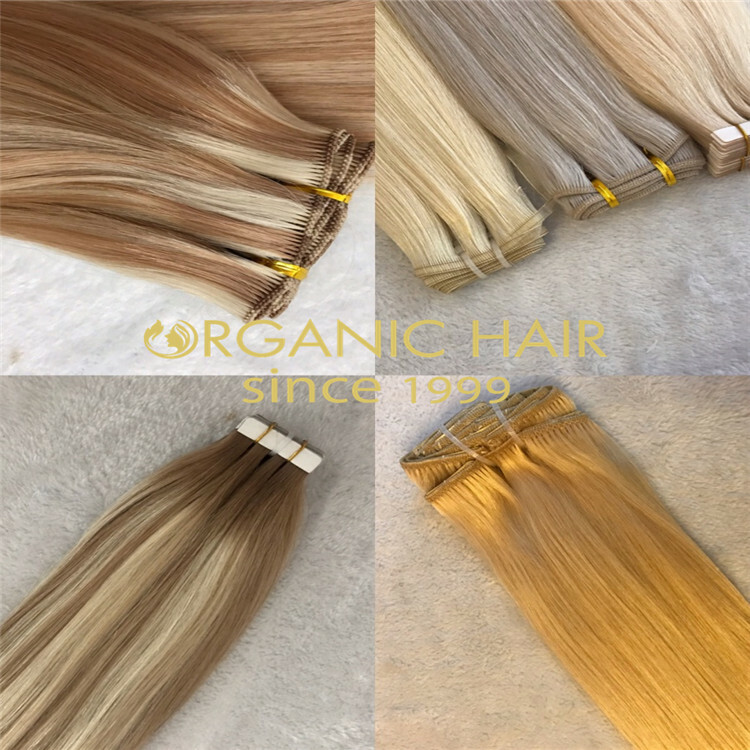 we fly to the supplier several times every year to pick gorgeous hair . by hand , that cost long time, when its ready , you will find it alomose same with real scalp . that is also one reason why the Jewish wig cost so much . than one wig is almost done , but we still need to tie some hair on the edges of the cap . Jewish wigs , Hair extensions ,Closures , frontal and lace wigs etc. In our factory, you will feel what is customer first . Every salesman is full of enthusiasm to answer you every question . but also custom items , also accept your materials for processing. 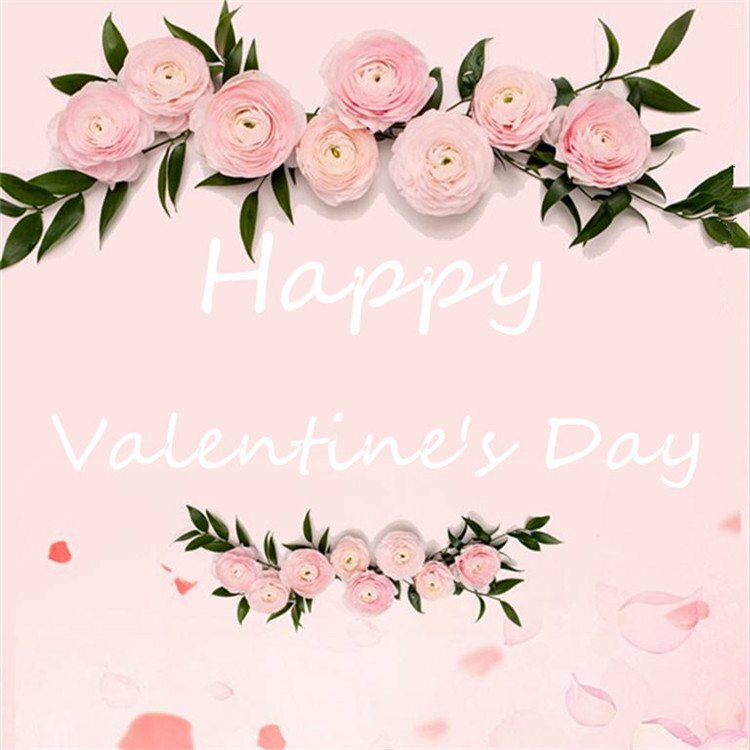 Welcome you, contact now ! 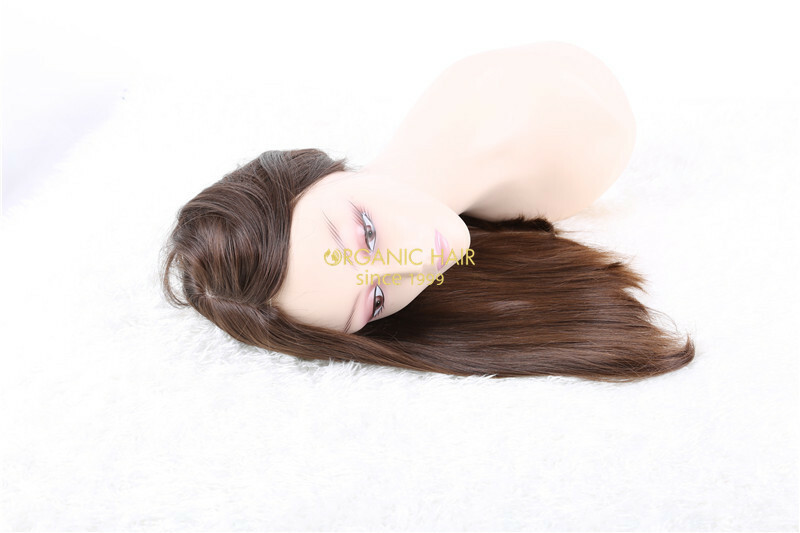 We are one of the earliest Jewish wigs factory in Qingdao China.